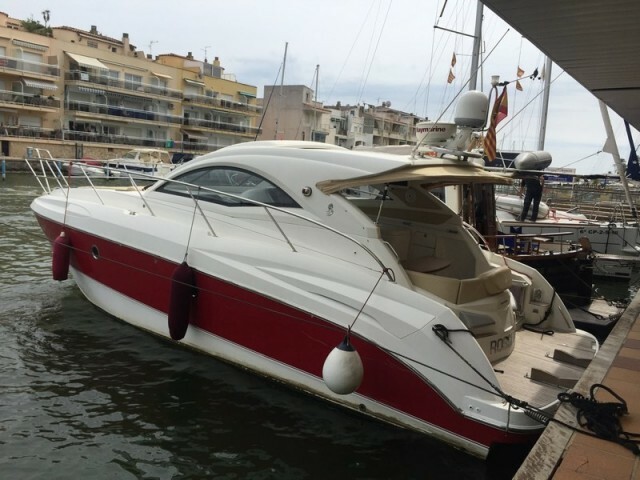 The yacht charter in Costa Brava is a guarantee of the excellent holiday, which could be arranged in a few minutes. 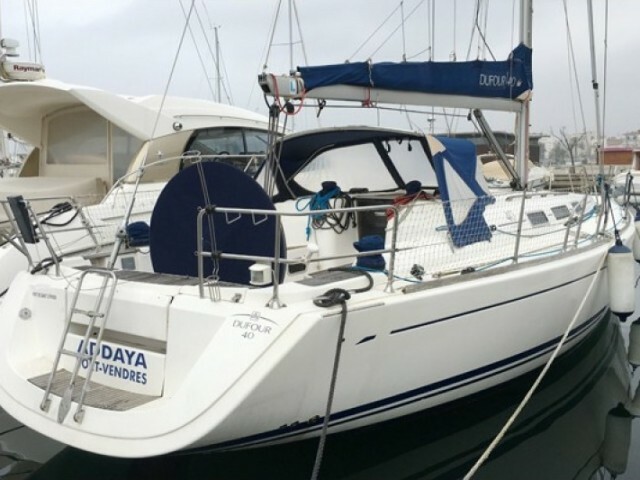 Sailica offers a simple yacht rentals procedure. Choose a vessel. 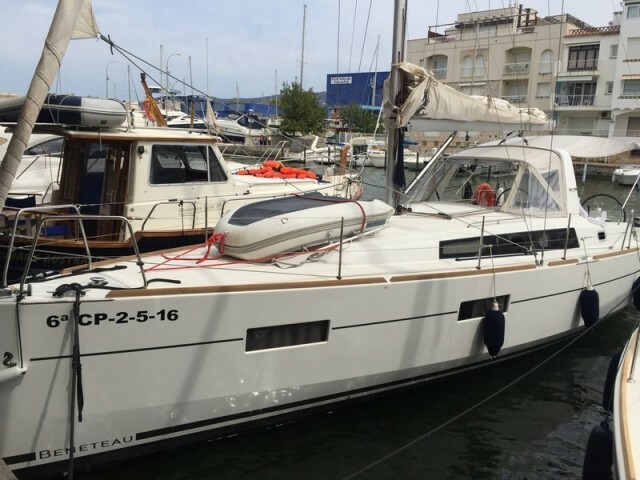 Submit an application for our manager to get in touch and to consult about the sailing in Costa Brava. Then prepay. That’s all that needs to be done to hire a boat in Costa Brava. Literally, Costa Brava means a rocky or brave coast. It is a part of the Mediterranean coast of Spain from the border with France to the town of Blanes. There are many bays that are suitable for anchorage. The beaches are covered with white sand and framed by the pine groves. Due to the indented coastline, no large ports have been built here. Therefore, the seaside landscapes are almost pristine. On the coast, there are 17 marinas with 12 thousand berths totally. It means a wide range of sailing yachts. 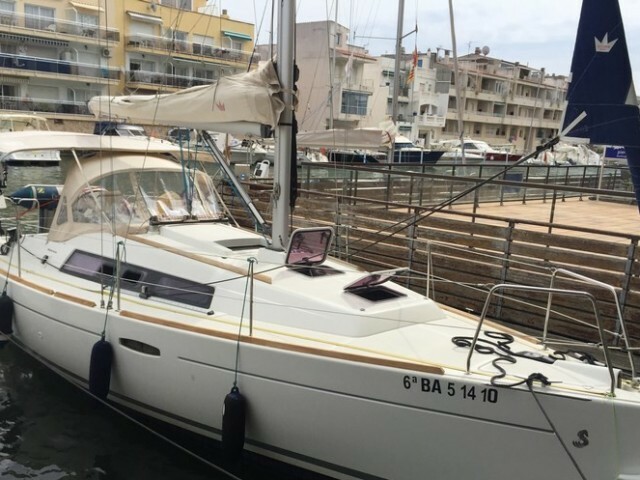 A huge part (5 thousand berths) belongs to the marina of Empuriabrava. This is the center of the yacht charter in Costa Brava. The local yacht club holds the professional and amateur regattas throughout the sailing season. A cruise around the local resorts allows to admire the picturesque shores. If time permits, the sailors head for the Balearics. 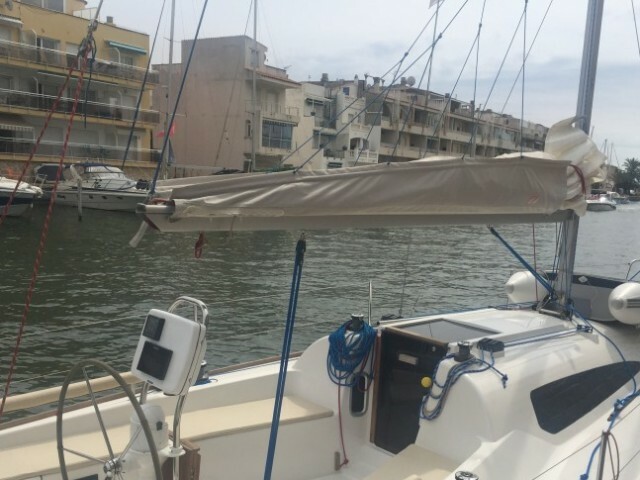 The boat rental in Costa Brava is also popular as starting here, it is possible to visit Barcelona or the ports of France. Palamos — La Escala — Rosas — La Selva — Port Vander — Collioure — Llanca — Cadaques — Empuriabrava — Le Estartit — Palamos. 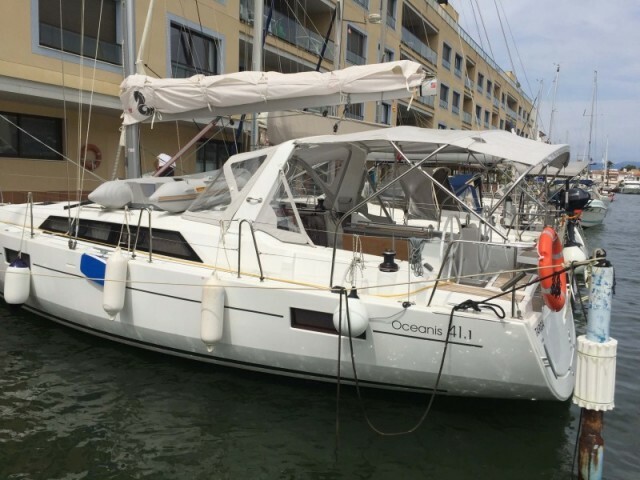 With any questions about the catamaran rental in Spain, please, contact us in Telegram or Facebook Messenger.